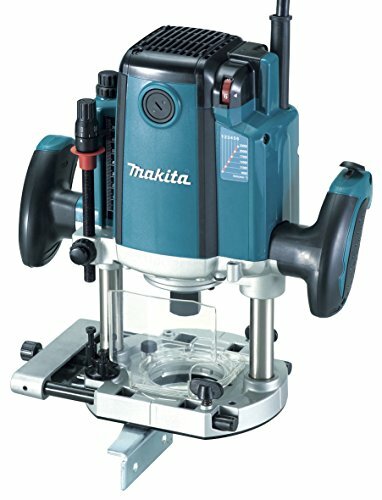 Makita RP2301FC 3-1/4 HP Plunge Router (Variable Speed) by Makita at N Online Agency. MPN: RP2301FC. Hurry! Limited time offer. Offer valid only while supplies last. Ergonomic rubberized handles with built in large two finger switch for added control and use.